The android operating system offers you many exciting features. unfortunately, many of them can take a toll on device’s battery power and cause to drain quickly.but there are some tricks you can use to last your device longer. Most of the Android devices have Amoled screen.Amoled screen only illuminate colored pixels.so, use a dark colored background.it’s because dark/black pixels are unlit.so, the more dark pixels you have, the less power is needed to light them up.one more thing, try to avoid live wall paper. A shorter home screen time saves battery life.studies report the average smartphone users turn their smartphones over 100 times daily.so, set a home screen time as short as practical for you. I recommend for 30 seconds. If you use lock screen notifications you’ll be able to see the notifications at a glance without having to turn your whole screen on.it’s very helpful to last your battery life longer. GPS,wifi, bluetooth, mobile data- these features take a lot of power for being active. so,turn off these features when you aren’t going through them. The updated version of an app always has better facilities. the developers always try to make it more effective. so, keep your apps updated and delete the old ones which you don’t use frequently. 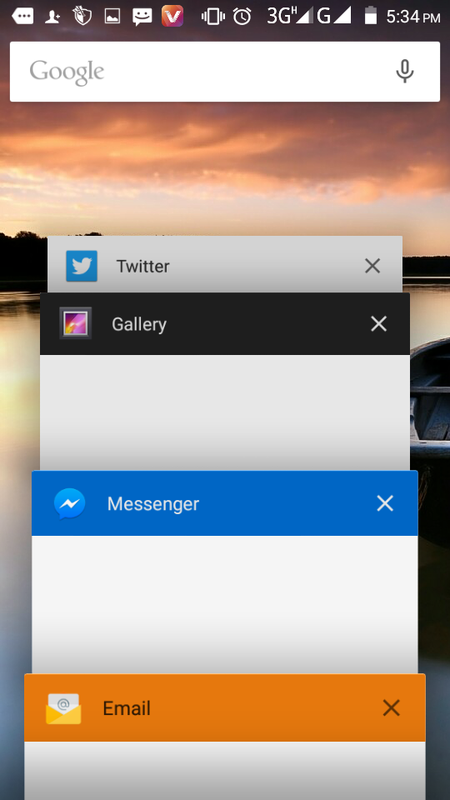 tap on the home button, then the background running apps will appear.swipe right or left to clean them. You’ll find battery saving mode in every android phone(say:extreme power saving mode in htc,ultra power saving mode in samsung, stamina mode in sony).going through these battery saving features will protect your battery from early draining. If you use the following apps you can last your battery longer. 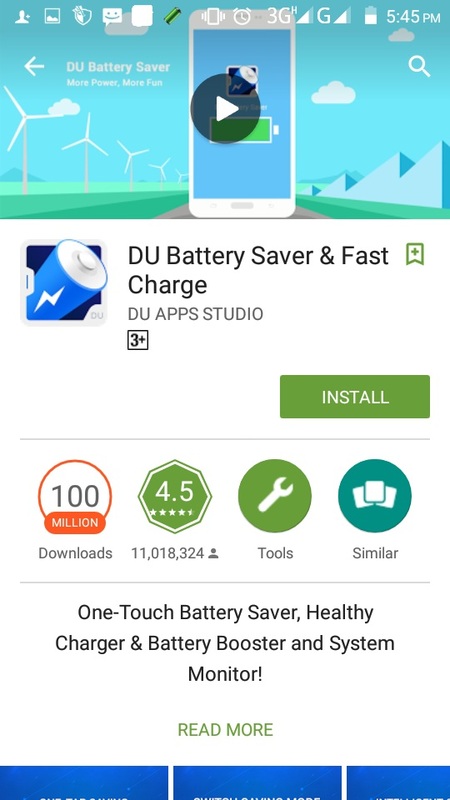 some effective apps are- greenify,go battery saver, du battery saver,avast battery saver,battery doctor and many more.I personally recommend for du battery saver. most of the smartphones have lithum ion battery or lithum polymer battery. both are lithum ion though,and as such,they don’t have a memory which means you don’t have to fully charge or discharge them.rather, partial charging is effective to increase their life time. infact,these types of batteries suffer from low voltage problems, so it’s actually better to partially charge them (say,from 20% to 90%). *How to charge your phone faster? 1.activate battery saving mode before charging. 3.try to avoid using smartphones while charging. you can also turn airplane mode on! studies state that smartphone need less time for charging while it is in airplane mode.it’s because phone stop receiving any kind of radio active data in airplane mood. 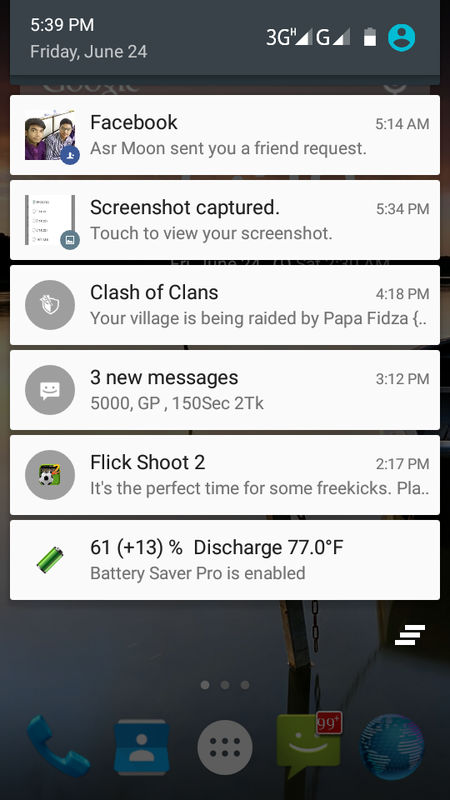 following this tricks and techniques will surely last your battery for a long time. most welcome. stay tuned for more updates.